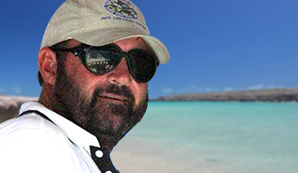 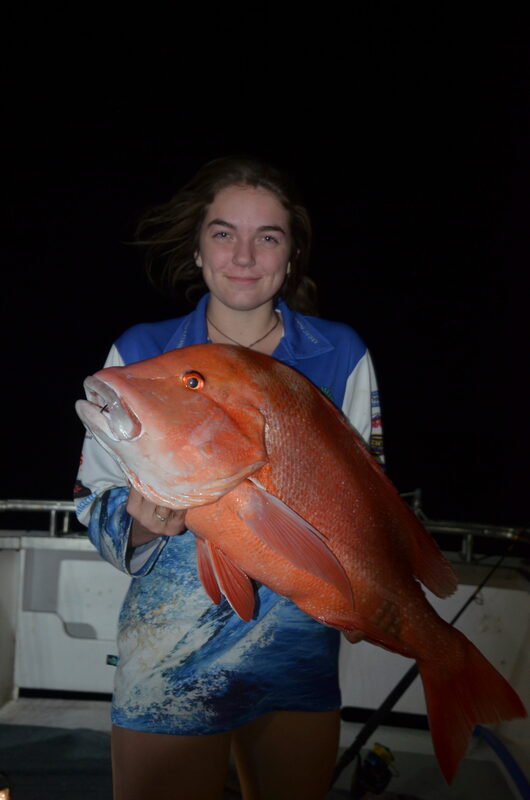 The Schmidt Family enjoyed some great days out on their Private Charter with Captain Bernie and deckhand Josh. 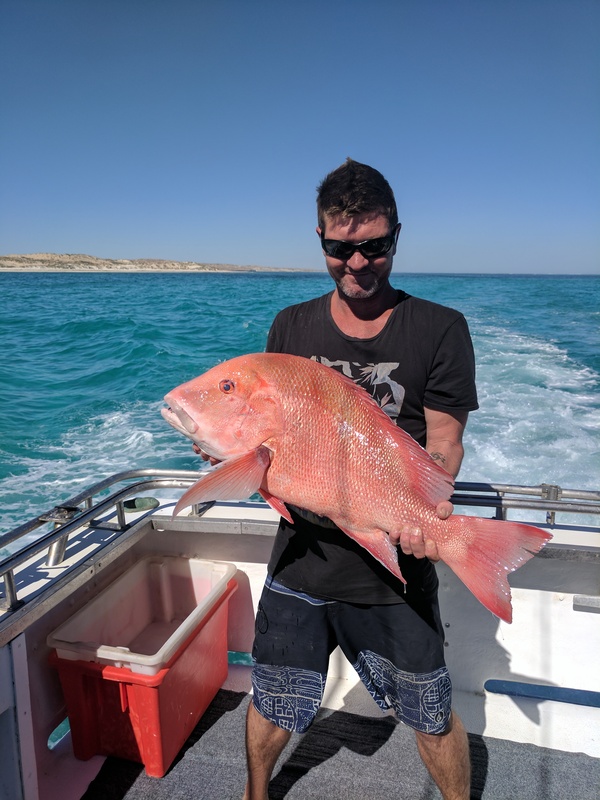 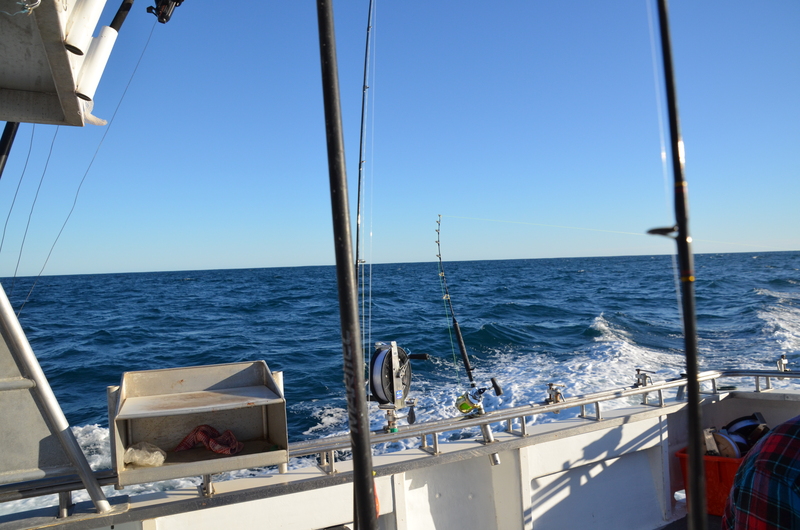 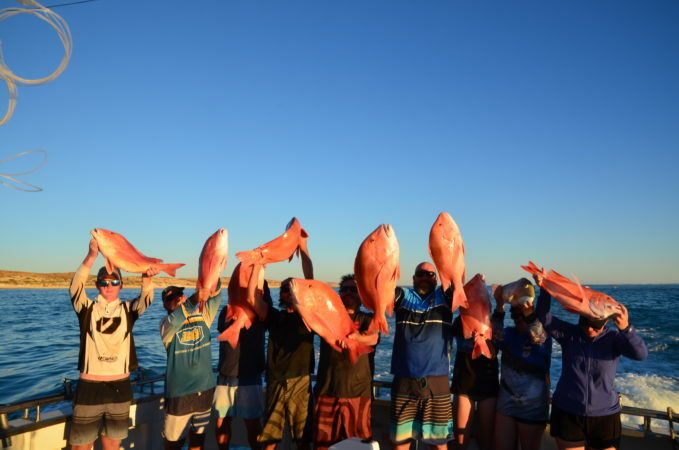 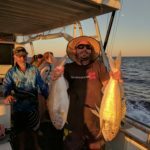 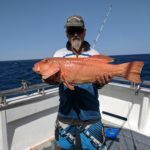 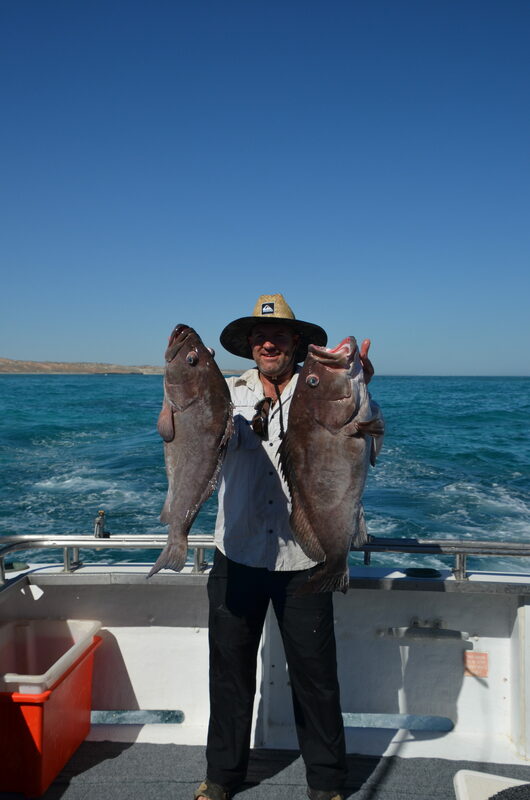 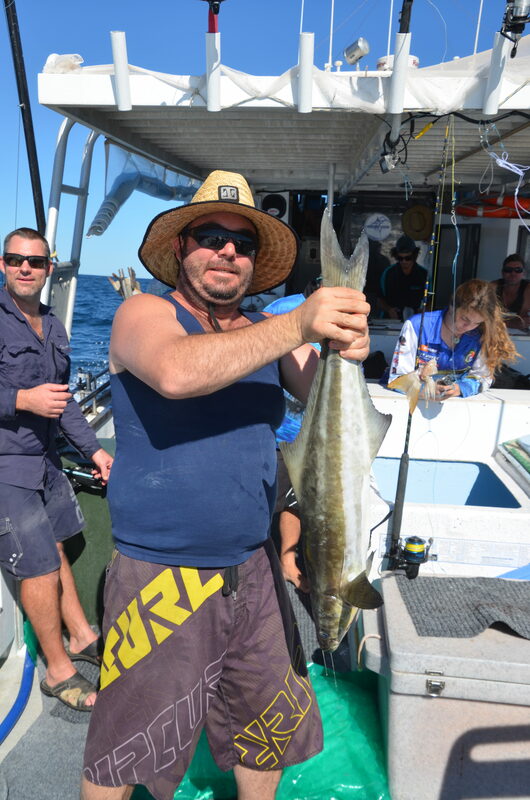 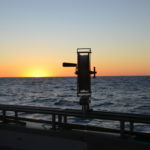 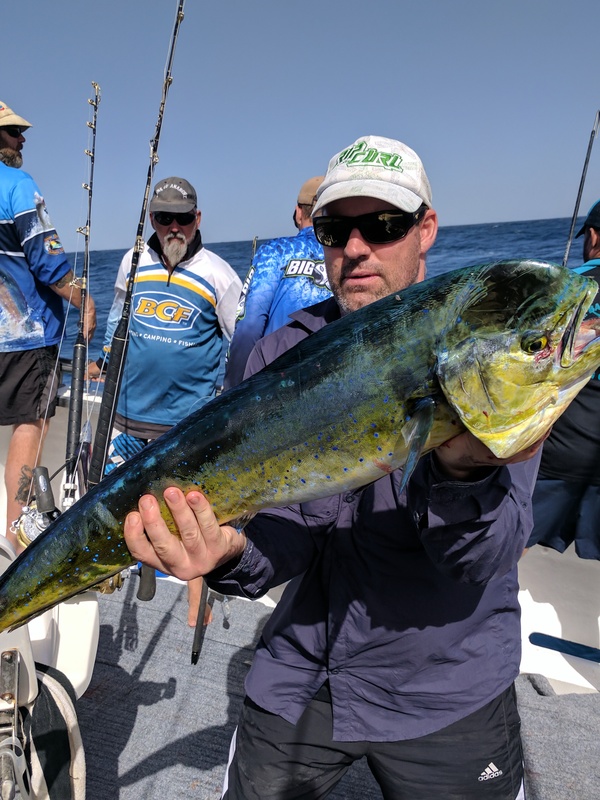 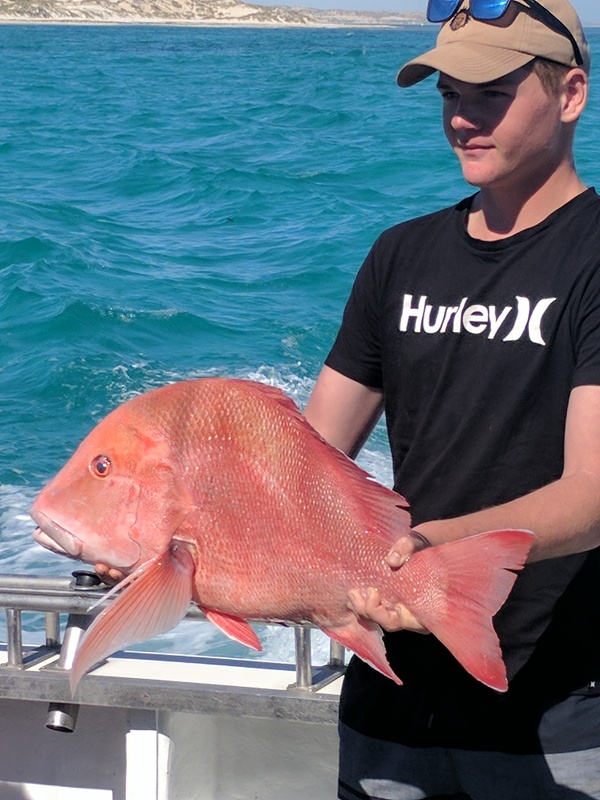 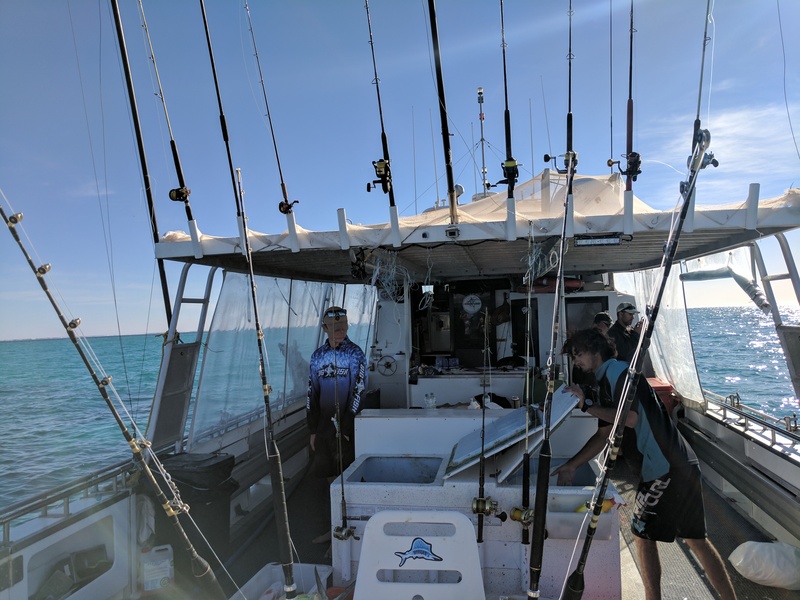 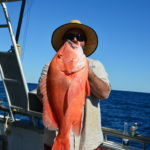 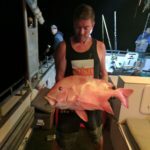 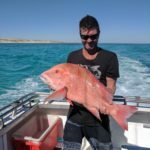 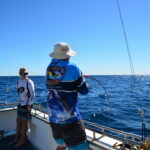 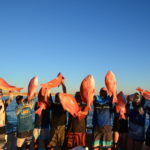 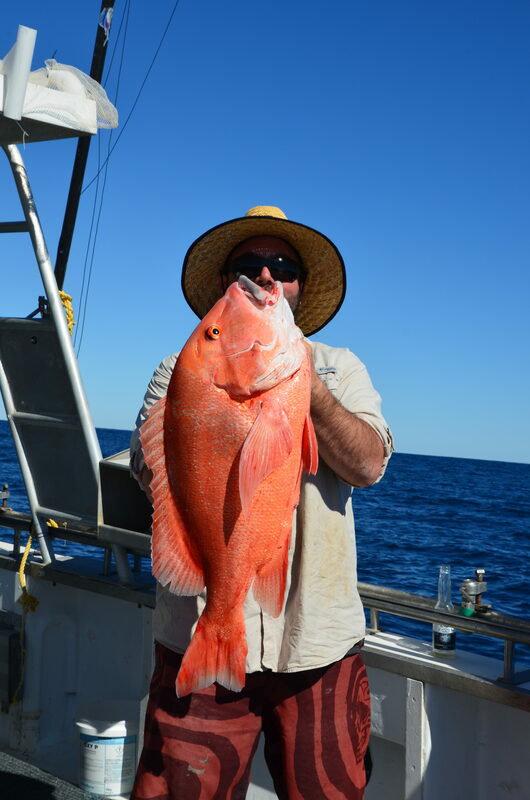 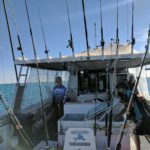 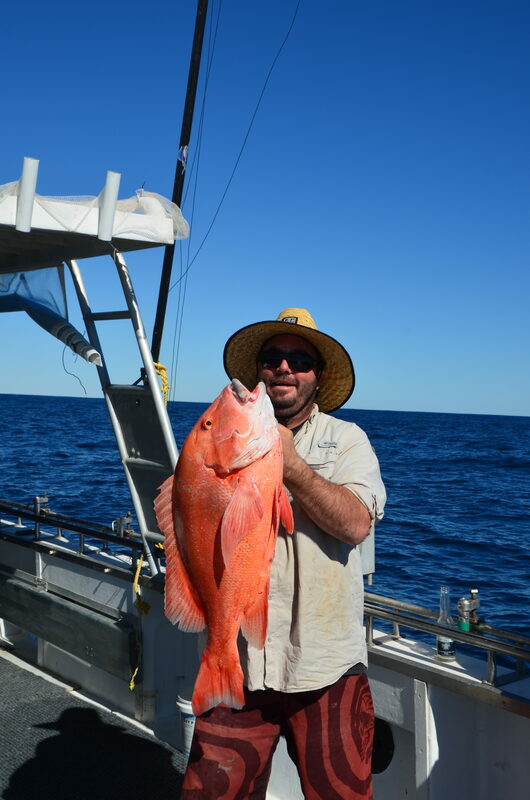 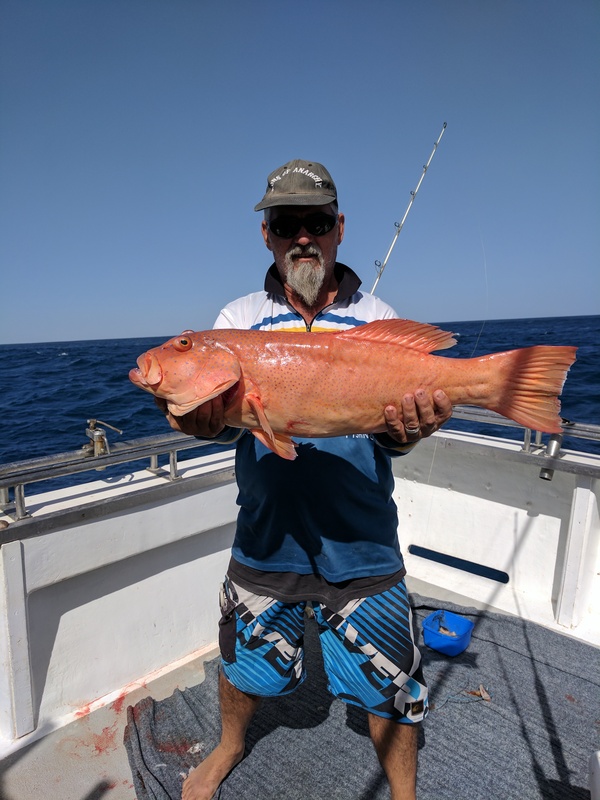 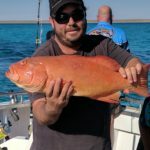 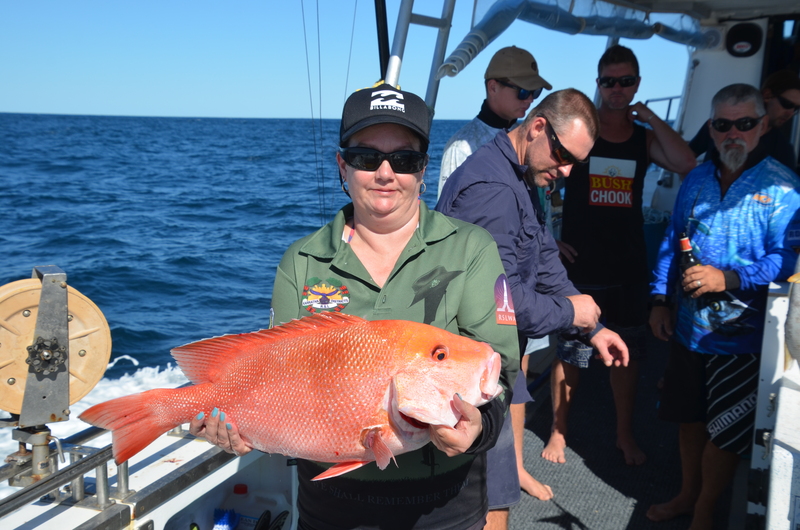 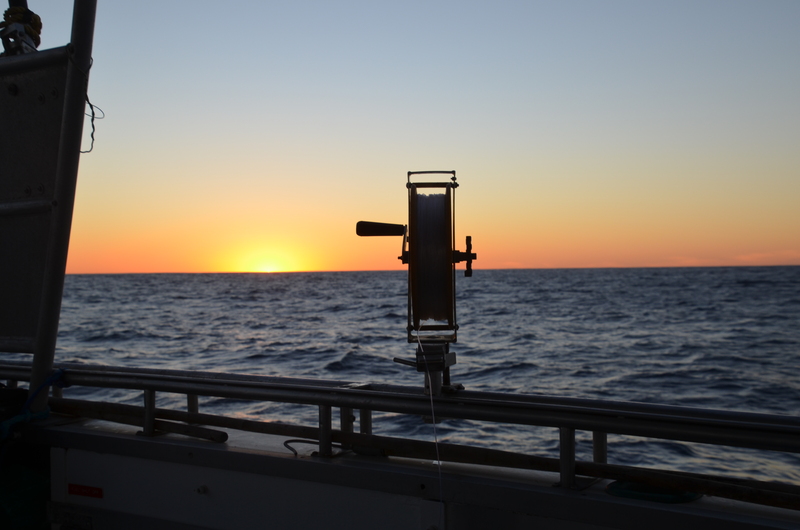 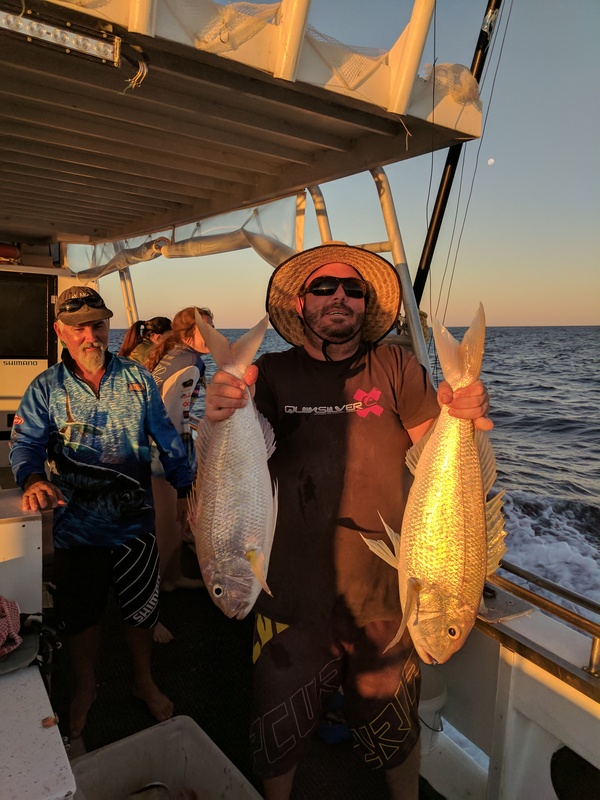 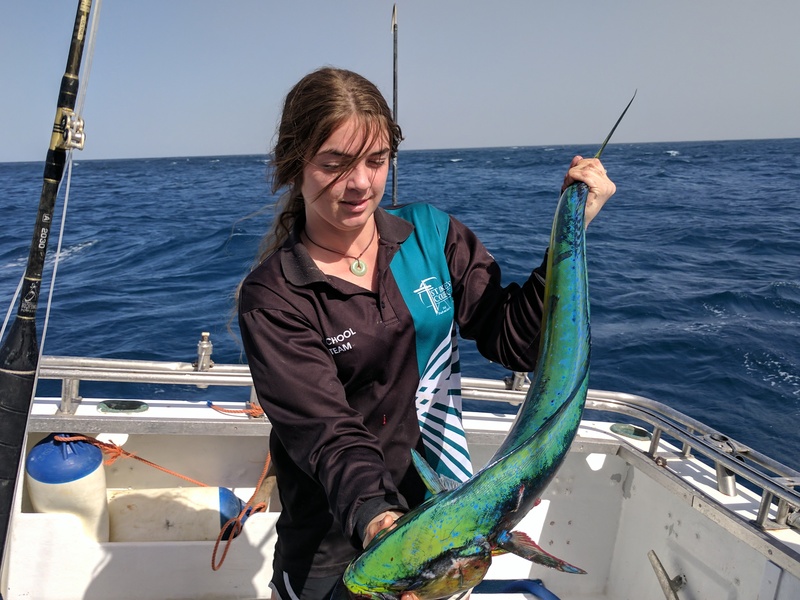 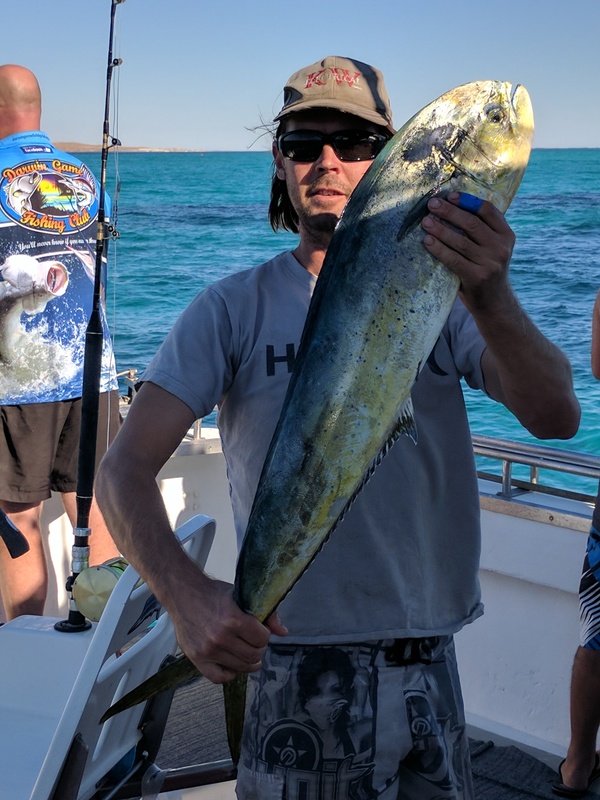 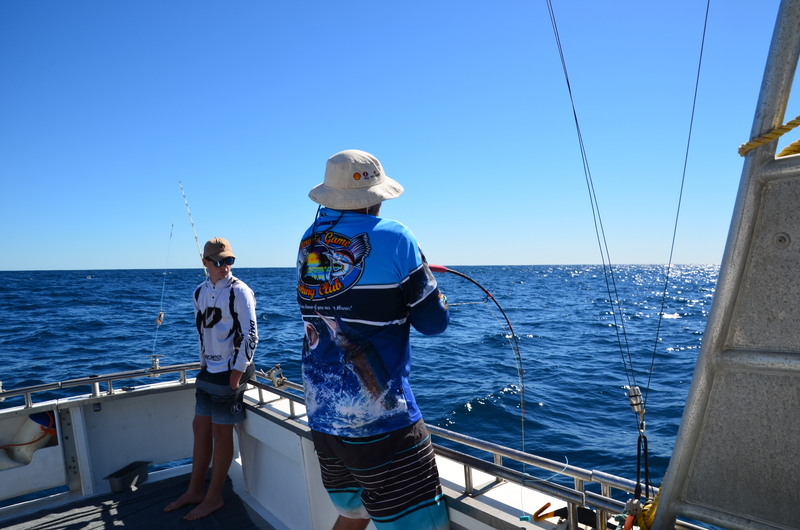 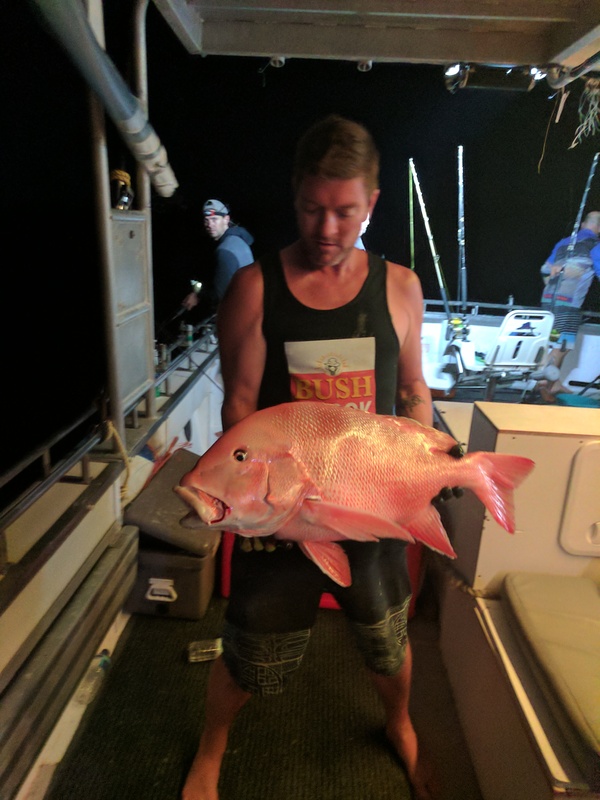 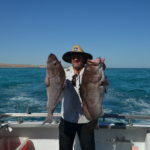 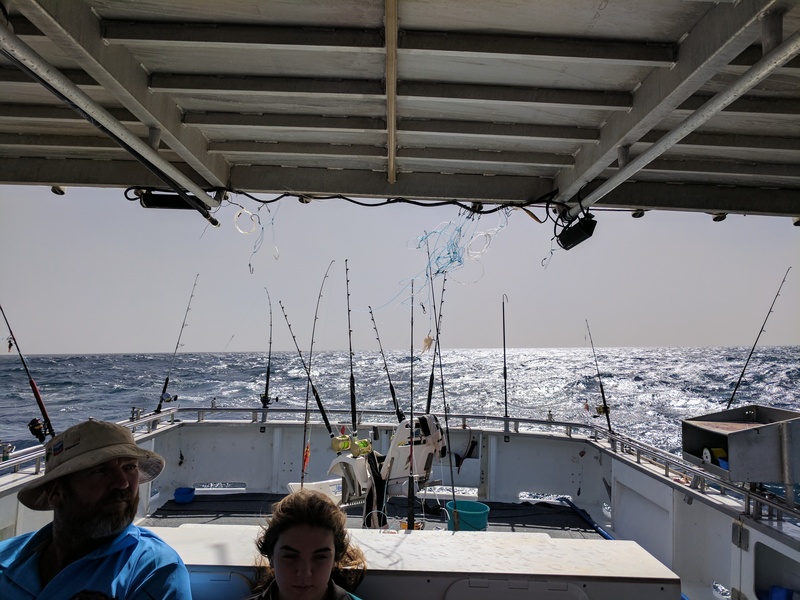 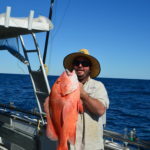 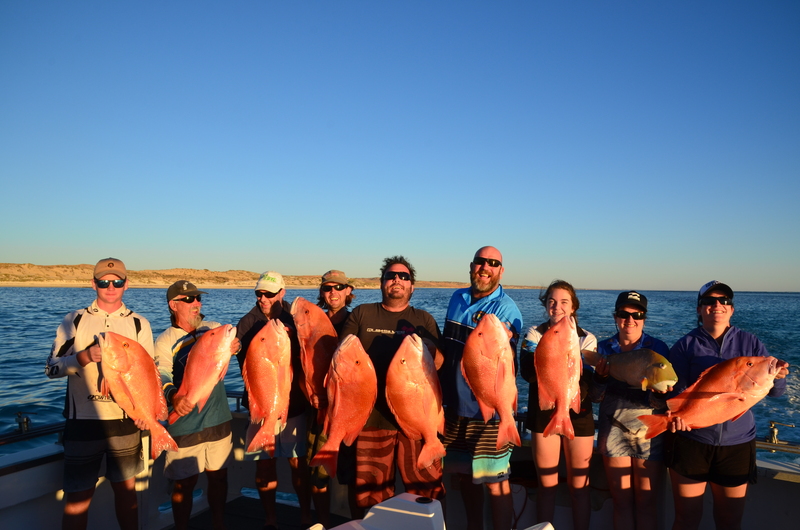 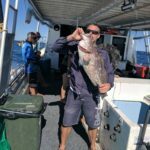 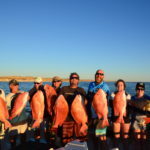 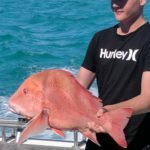 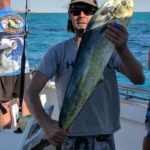 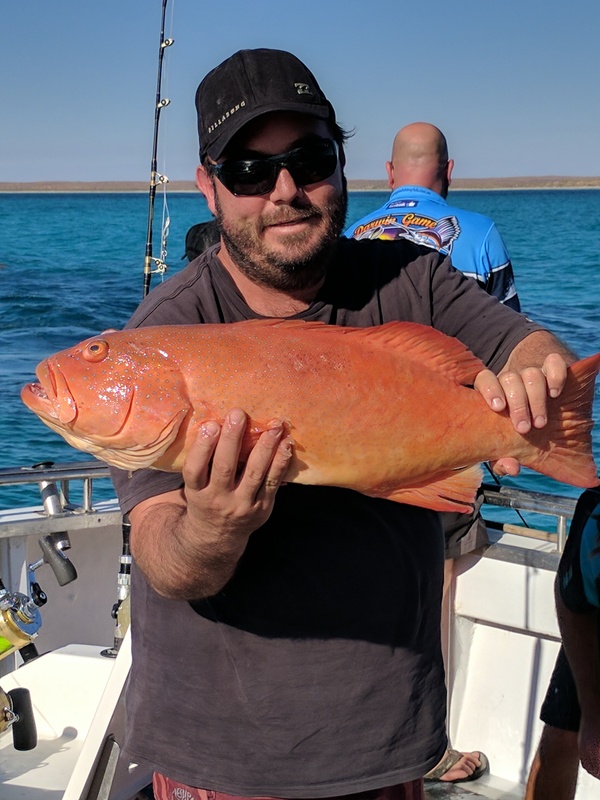 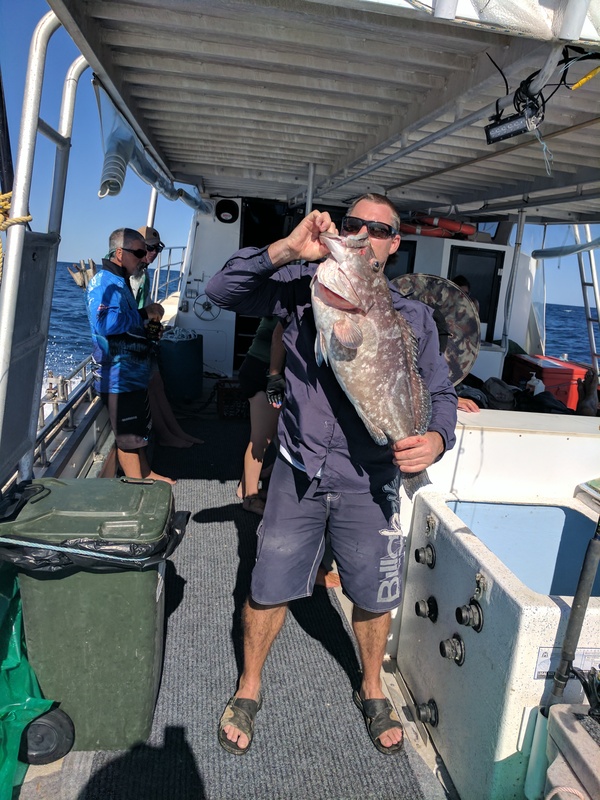 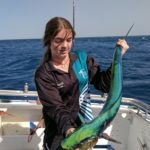 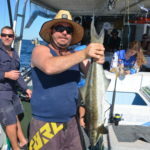 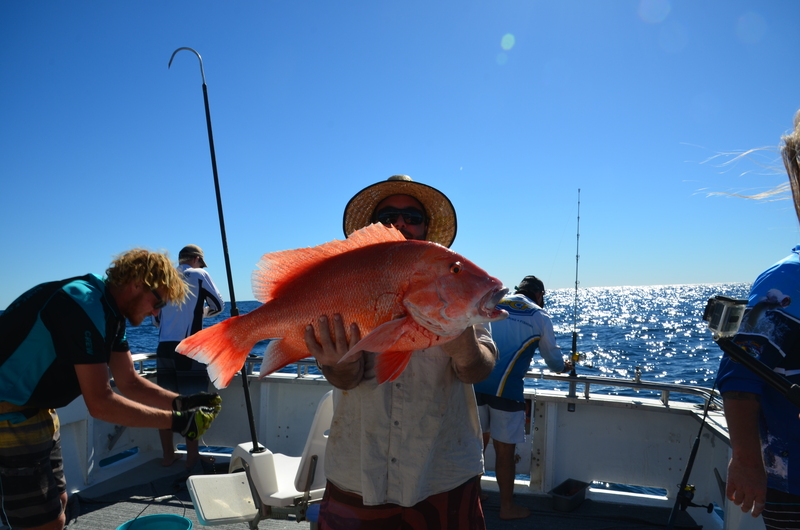 They all had an amazing time fishing the beautiful waters off the Ningaloo Reef, even getting an overnight charter trip in! 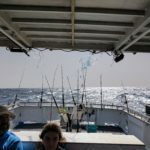 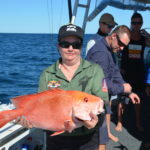 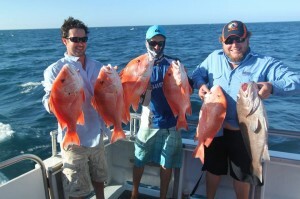 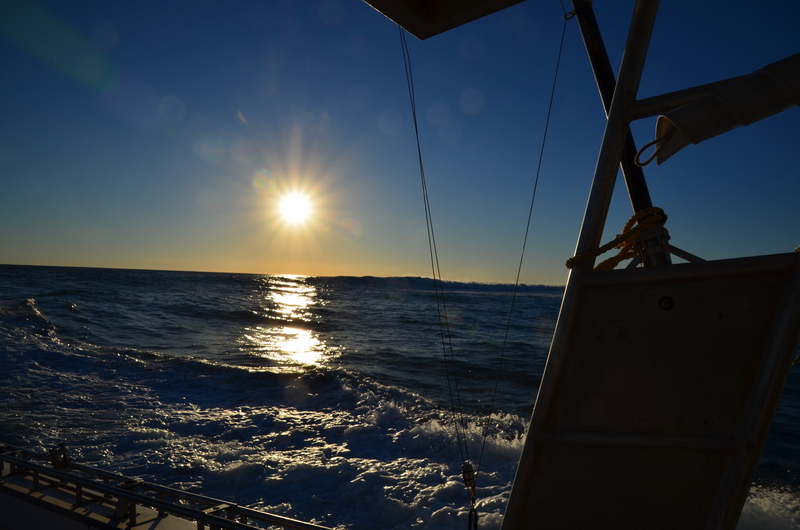 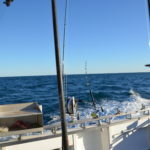 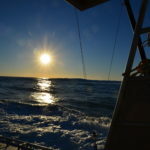 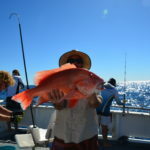 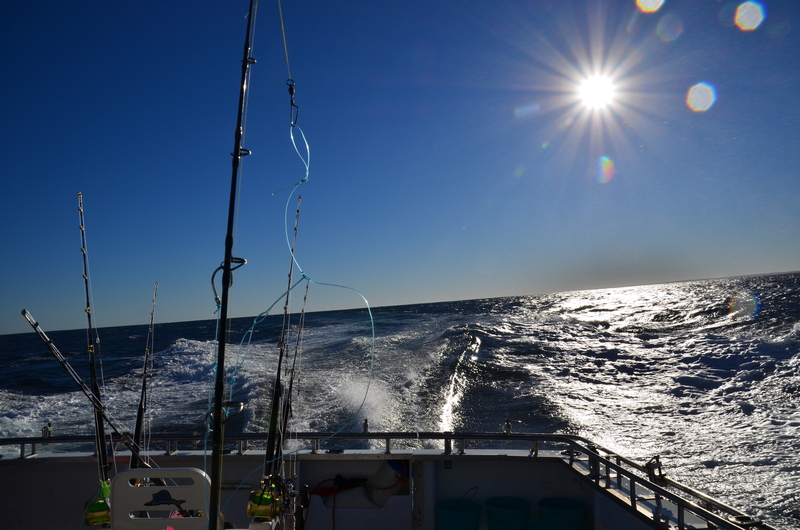 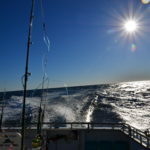 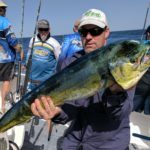 What an abundance and great variety of fish for all on board. 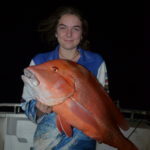 This entry was posted in Uncategorized on June 15, 2017 by Sandra.